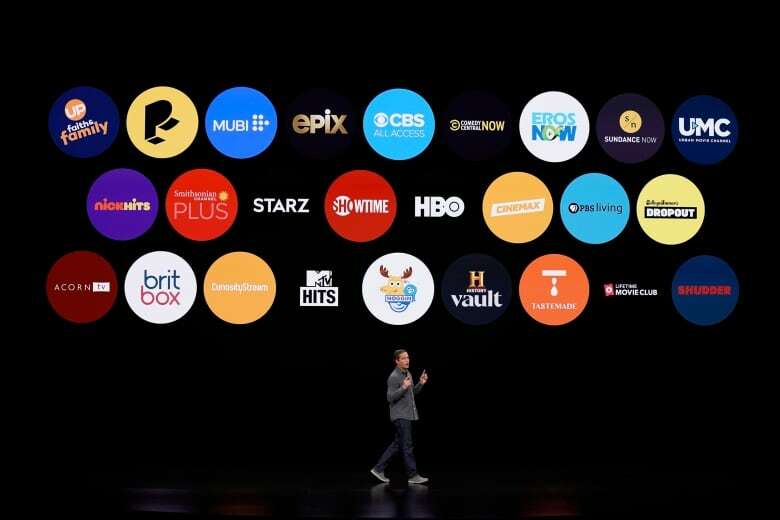 Apple announced a new streaming service, Apple TV Plus, which will house its original shows and movies and could compete with Netflix, Amazon and cable TV itself. 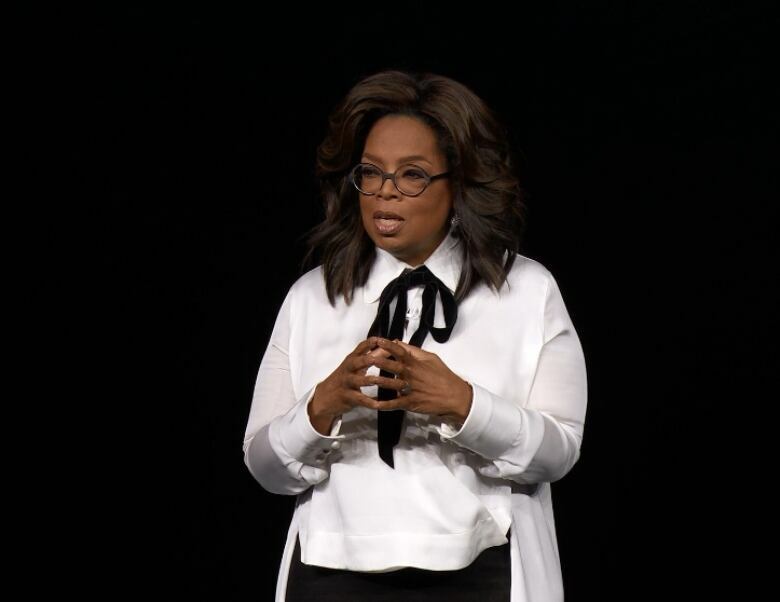 Apple is making the announcements at its Cupertino, Calif., headquarters, in a Monday event studded with celebrities including Steven Spielberg, Jennifer Aniston, Reese Witherspoon and Steve Carell. The iPhone has long been Apple’s marquee product and main money maker, but sales are starting to decline. The company is pushing digital subscriptions as it searches for new growth. The news service costs $10 US a month and includes roughly 300 magazines and a handful of major newspapers, including the Wall Street Journal and the Los Angeles Times. Missing from the announcement were other major newspaper publishers, who have reportedly been wary of Apple’s terms. Apple says advertisers won’t track readers inside the app. That distinguishes it from Facebook and Google, the other major online news hubs. It won’t have any late fees or annual fees and offer a percentage of cash back. Other cards also offer cash-back rewards. 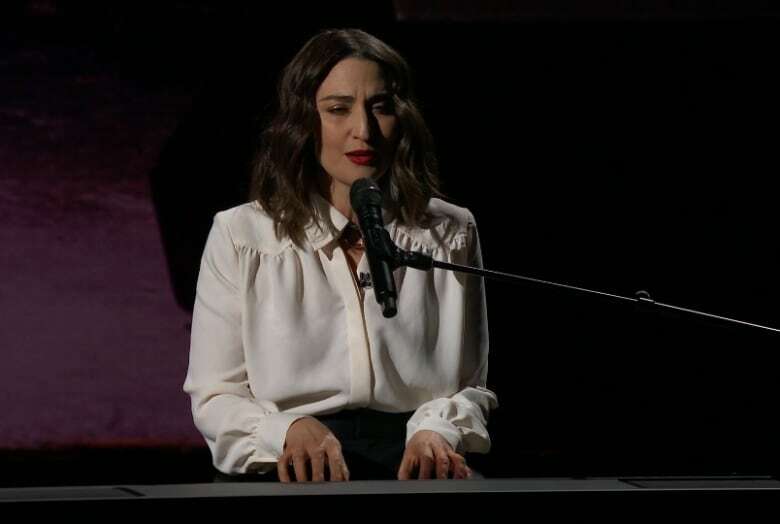 Netflix, which didn’t show up during Apple’s presentation, turned “binge watching” into a worldwide phenomenon several years ago. 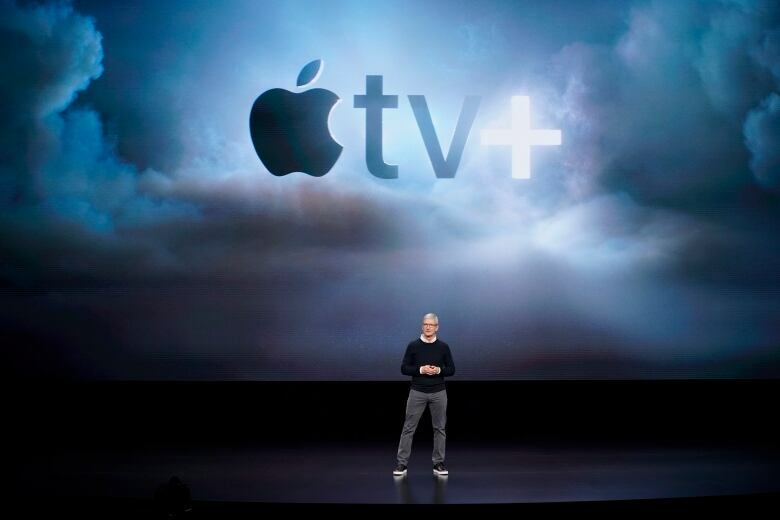 Apple’s new video service is expected to have original TV shows and movies that reportedly cost it more than $1 billion — far less than Netflix and HBO spend every year. But Apple remained focused on making gadgets: iPhones, iPads, computers and its Apple TV streaming box for TVs. Apple co-founder Steve Jobs began toying with the idea of building a powerful TV business, but he couldn’t pull it off before his death in 2011. It has taken his successor, CEO Tim Cook, nearly eight years to draw up the script that the company will now try to execute.